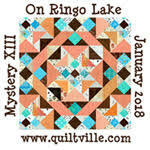 Although it was foggy early, we knew it was going to be a gloriously sunny day. 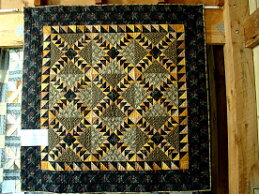 Just perfect for an excursion to Quilts in the Barn. 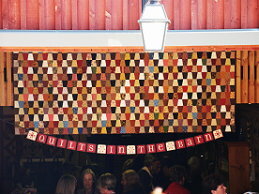 The Quilted Crow being the shop in attendance. 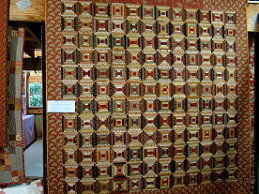 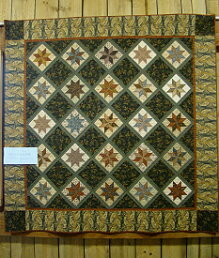 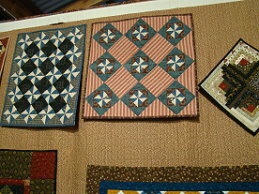 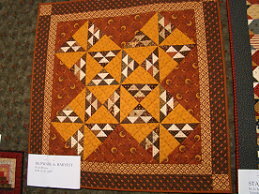 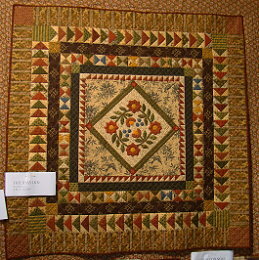 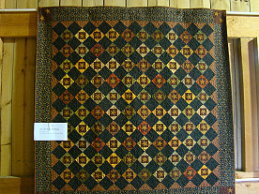 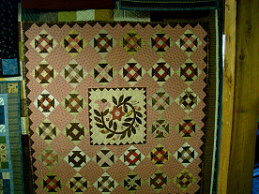 There were also many quilts from Linda from Quilts in the Barn. 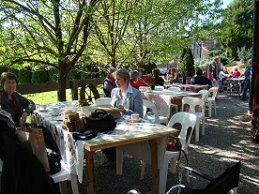 we sat outside for coffee and cake. 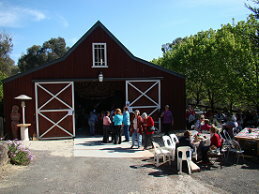 Just a beautiful setting. 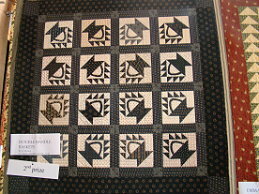 Thank you girls for a very enjoyable day. 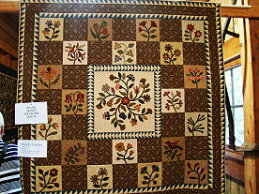 Beautiful weather to see stunning quilts looks like you had a great day.